600 leva for first place, 400 leva for second and 200 leva for third is the prize fund for the contest. Diplomas for participation and prizes will be awarded as well. Both professionals and amateur photographers can take part in the contest. 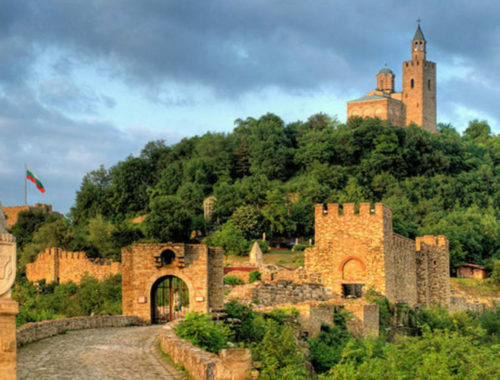 The goal is for everyone to capture and seal with their lenses incredible and inspiring footage from Veliko Tarnovo. 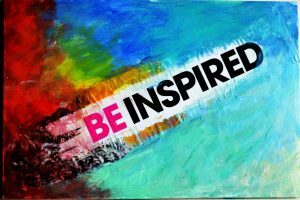 The theme of the contest – “Veliko Tarnovo – my inspiration”, corresponds to the motto of the international organization Rotary International for this year: “Be inspired”. 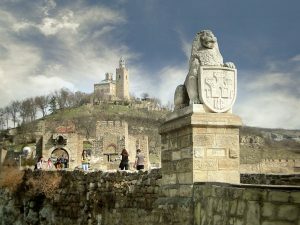 Veliko Tarnovo offers many great places for captivating pictures – the Tsarevets fortress, Balduin tower, Asenevtsi monument and Boris Denev Gallery, Sveta Gora hill, Samovodska charshia, the old town – Varusha – just a few of the many great places one can take an award-winning photograph. The deadline for submitting your photos is October 17th. The nominees will be announced on October 21 and the awards will take place on November 17, 2018. Awarded and nominated photographs will be presented at an exhibition. 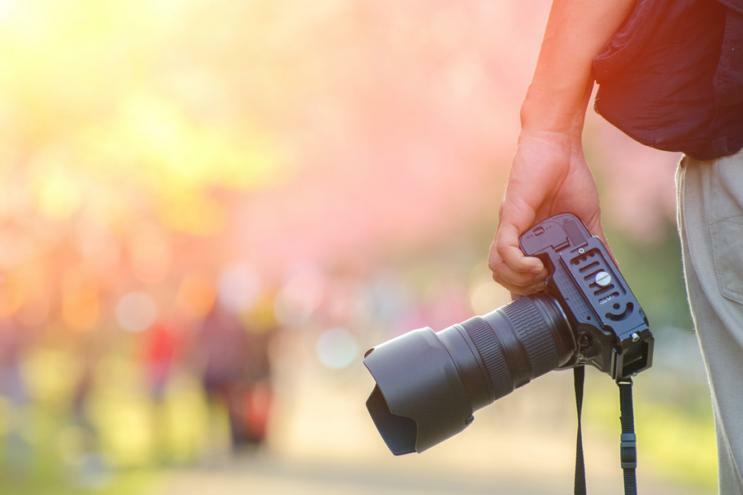 According to the regulation, photographers can participate in one, two or more sections, and each can submit up to 10 photographs. The photos will be judged by an authoritative jury. Its chairman is Gencho Petkov – photographer-artist, artist of AFIAP. He has been a professional photographer since 1985. He has won many national and international awards in more than 25 countries, an honorary member of the Photographic Academy “Yana Kyurkchieva”, a trusted photographer on Google Street View. He teaches digital photography at VTU. 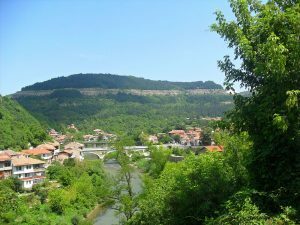 Other members of the jury are the painter Petar Krussev, the famous photographer of Veliko Tarnovo Marina Chamurkova, Mila Milcheva – PR and a longtime journalist and Ivaylo Tsanev – a representative of the Rotary club – Veliko Tarnovo. All details about the regulation and the technical requirements for the photos can be found on the site photorotary.com and on the facebook page of Rotary Club Veliko Tarnovo.